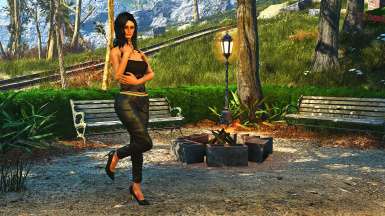 Let's go shopping at Fallon's Basement! 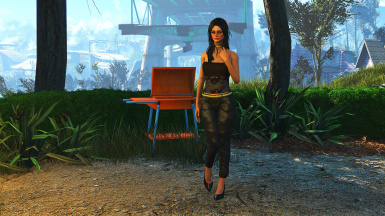 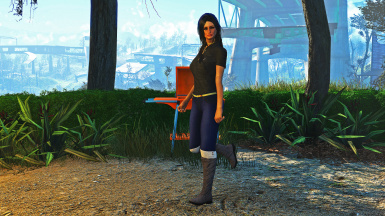 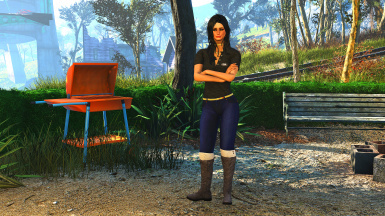 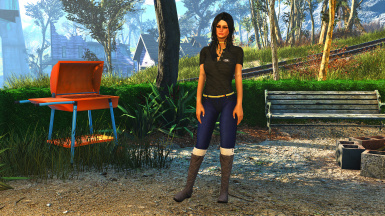 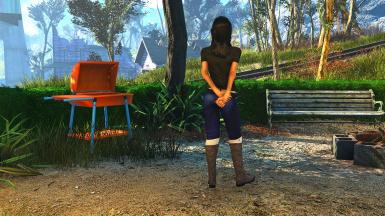 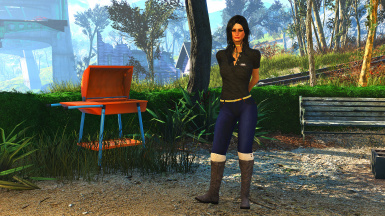 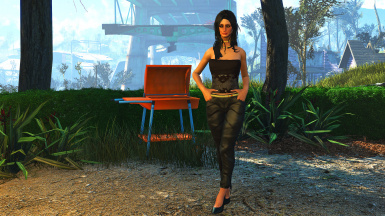 Thousands of outfits to choose from for Fallout 4. 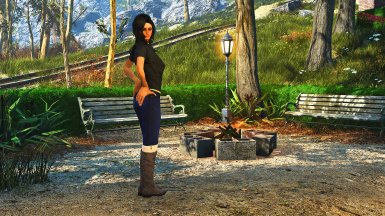 Pose and look good with Icestorm's Poses and a Walking Animation. 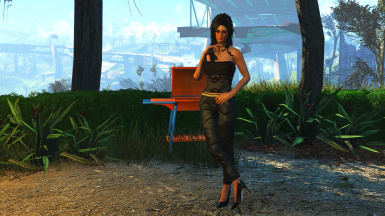 This is the best Fallout 4 Mod review series on youtube.